HMD Global already has a handful of Nokia Android smartphones in the market and some of them are available in India as well. 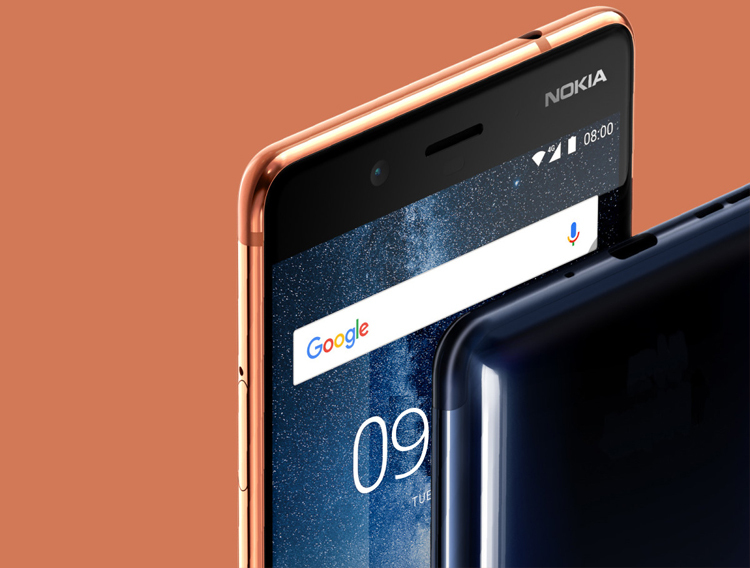 The company is now reportedly working on two new devices called as the Nokia 9 and Nokia 2. 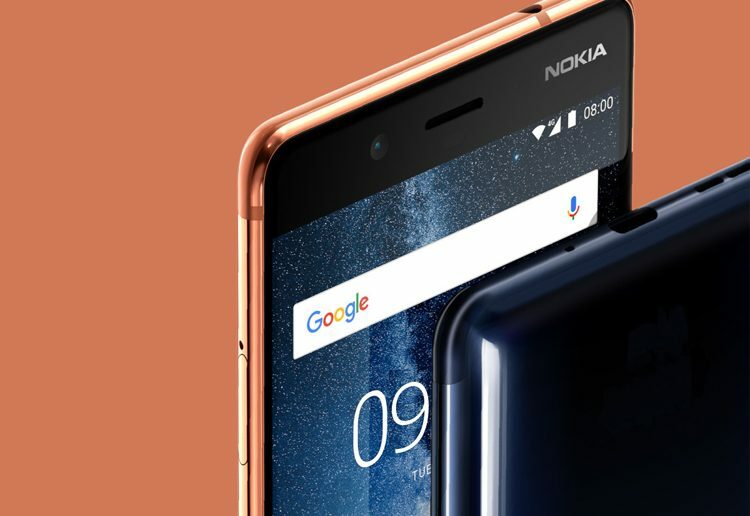 In the recent update, a new leak has provided the design of rear panels of the alleged Nokia 2 and Nokia 9 smartphones. The leaked image of the upcoming Nokia mobiles was shared by a Nokiapoweruser report via Baidu. 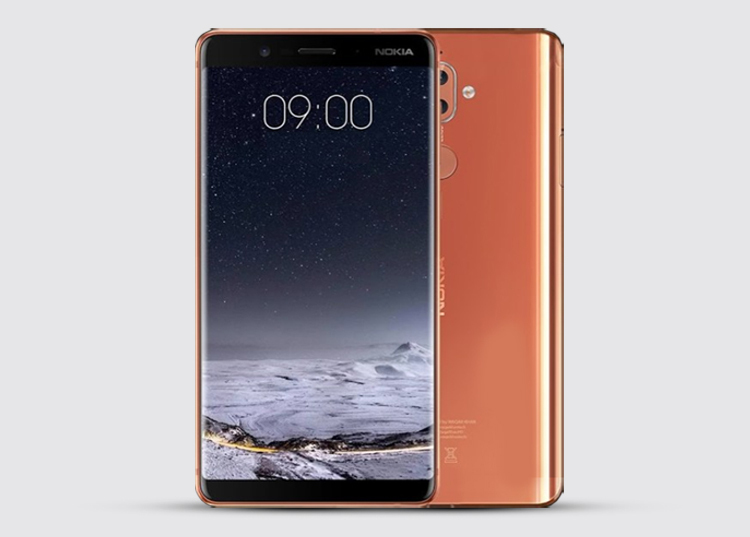 Looking at the leaked image, the Nokia 9 is certainly to be the premium flagship smartphone, while the Nokia 2 will be a budget phone. This is in line with the previous leaks and rumours. The Nokia 2 is expected to be cheaper than the existing Nokia 3. The leaked image suggests a 3D glass design at the rear panel of the device. Such design is often ideal for wireless charging technology. Nokia 9 is also rumoured to feature an OLED display. 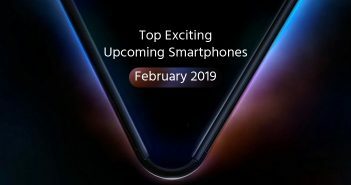 It will be a premium smartphone and will pack similar specifications and features as the Nokia 8. The Nokia 9 is expected to offer dual rear camera setup powered by Zeiss sensors. To recall, the Nokia 8 comes with rear camera setup of a 13MP RGB sensor with OIS and a 13MP monochrome sensor. In addition, there is a 13MP selfie snapper at the front with f/2.0 aperture and PDAF. The Nokia 9 is likely to offer in two variants- 6GB and 8GB of RAM with 128GB built-in storage. 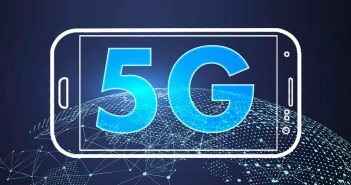 The phone is likely to have an IP68 certification for water and dust resistance. A dedicated fingerprint scanner will be present on the rear panel. Moreover, some reports are claiming IRIS scanner on the device. The Nokia 9 was spotted earlier on GFXBench and Geekbench which revealed key specifications of the device. As per the listing, the phone will pack a Qualcomm Snapdragon 835 SoC as well as a 5.5-inch display. 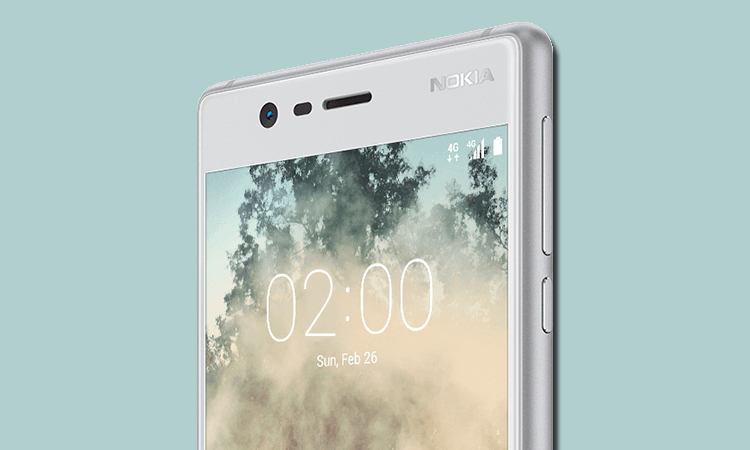 The Nokia 2 is a budget Android smartphone that will be a toned down version of the Nokia 3 in terms of design and specs. 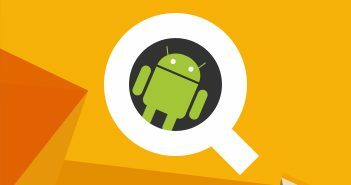 The phone will have a 5-inch HD (720×1280 pixels) display powered by a Qualcomm Snapdragon 212 SoC. Furthermore, it will have a 1GB RAM. On the other hand, the phone will be offered in four variants carrying model number- TA-1007, TA-1023, TA-1029, and TA-1035. For photography, there will be an 8MP primary rear camera alongside a 5MP selfie shooter.